We are all in a circle that revolves us to do the daily tasks and we make all things happen to make the day as profitable as it could be. There are businesses involving in specific dealings in which employees do their best to grow and spread the business regulations. Hence, everyone is busy in his routine and want to get more to make his life happy and wealthy. The introduction is a very common and the most important aspect for our life that helps us to grow and originate our dealings with the world for the betterment in our life on goings. It is the basic and essential necessity for all to make themselves ready for every interaction like we do in our daily routine of life. 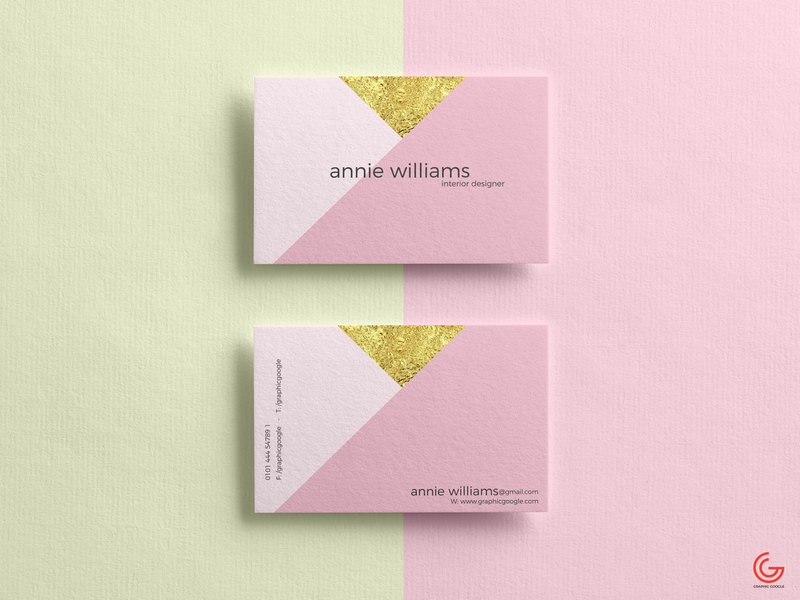 Business Card that is the most usual and ordinary stuff we all know and we must understand its job role that this thing has the ability to provide royalty among the people. Everyone has an identity but the successful are those who make their personality perfect beyond the people imaginations. 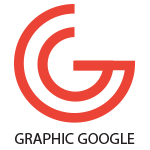 As we concerned with Graphics that is a royal palm for all in providing tons of graphics material, this platform has its highness that can have a substitute. All the things that exist nowadays, surely have graphics to compete with the worlds current trends. We discussed identity and Business cards above, and we must know that nothing could be presentable without graphical attributes and we are terrific creation regarding this Business Card to maintain and level up the personality morale. 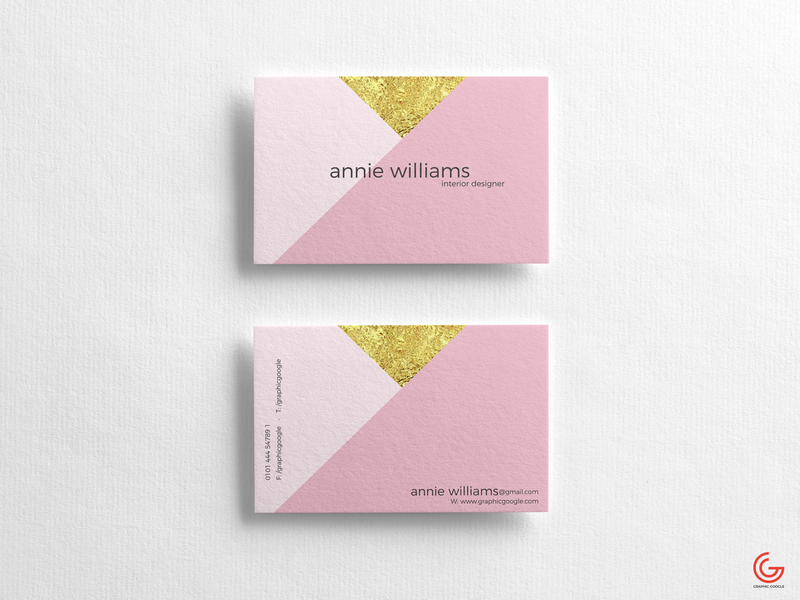 Now we are providing you a nicely made and creatively crafted Free Elegant Texture Business Cards Mockup PSD that is filled with creativity with the combination of beautiful colors. You will feel pleasure while absorbing its functionalities and is absolutely free to use. We always try to create awesomeness for the people and we are pretty sure that we do the same. So, stay tuned with us for more adorable mockups.